A roundup of notable obituaries from the week ending Dec. 28. 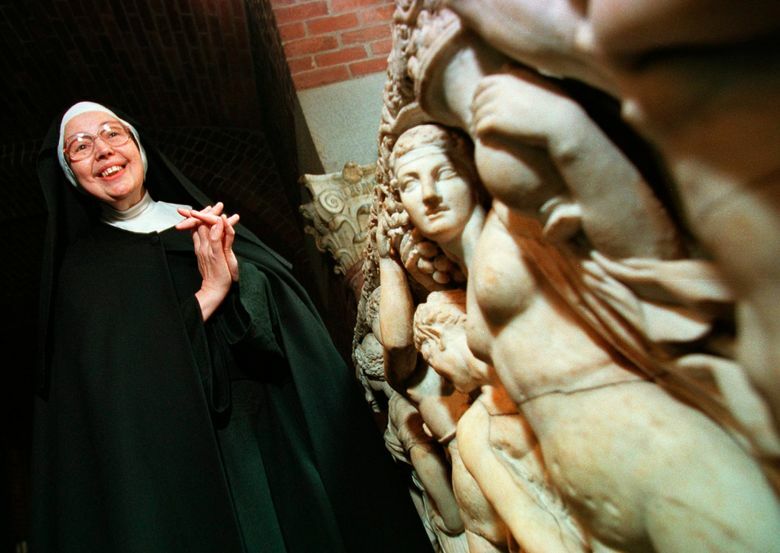 Sister Wendy Beckett, 88, an art historian who became prominent in the 1990s hosting BBC shows about art history, in “Sister Wendy’s Odyssey” and “Sister Wendy’s Grand Tour,” died at the Carmelite Monastery of Quidenham on Wednesday. Sigi Schmid, 65, the winningest coach in MLS history, died Tuesday at Ronald Reagan UCLA Medical Center. Schmid was hospitalized three weeks ago as he awaited a heart transplant. 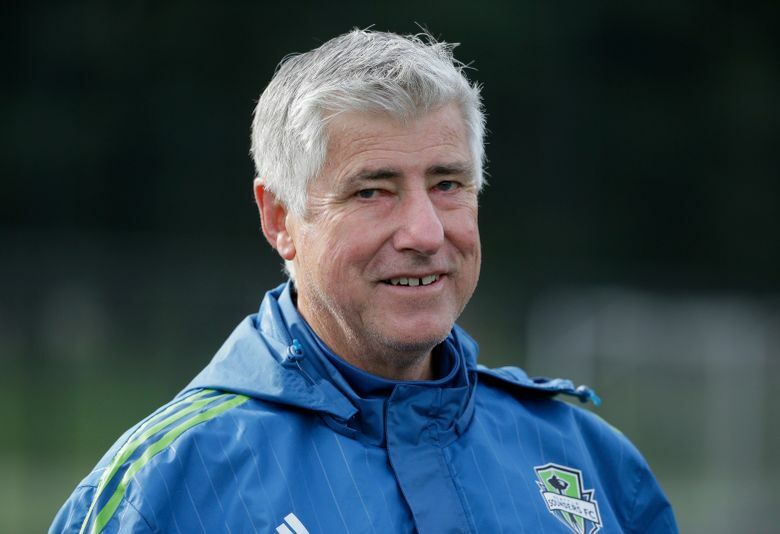 His death was announced by his family via a statement released by the Seattle Sounders, one of the MLS team’s he coached. Schmid had 266 regular and postseason victories over 18 seasons. He led the Galaxy to its first MLS Cup title in 2002 and guided the Columbus Crew to a league championship six years later. He also won three Supporters Shields, which goes to the team with the best regular-season record, captured five U.S. Open Cups and in 2000 he took the Galaxy to their only CONCACAF title. Nancy Grace Roman, 93, the first woman to hold an executive position at NASA and who helped with development of the Hubble Space Telescope, died Tuesday. The NASA webpage said Roman was the first chief of astronomy in the office of space science at NASA headquarters and was the first woman to hold an executive position at the agency. She had direct oversight for the planning and development of astronomy-based programs, including the Cosmic Background Explorer and the Hubble Space Telescope. She retired in 1979. 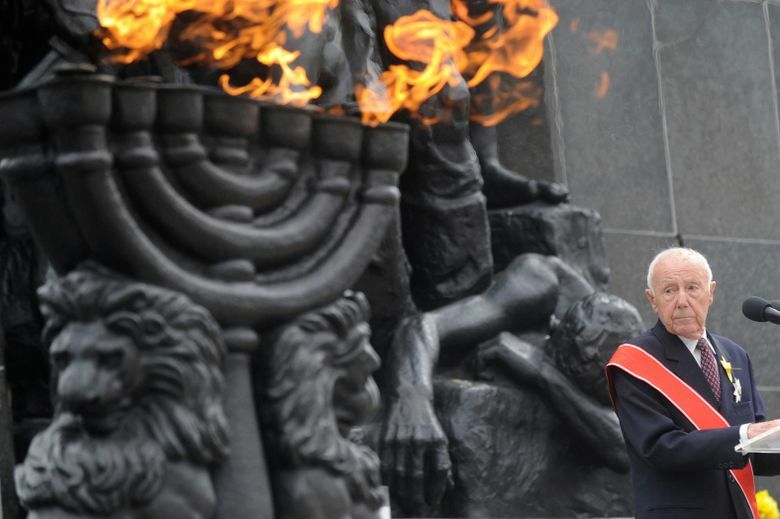 Simcha Rotem, 94, an Israeli Holocaust survivor who was among the last known Jewish fighters from the 1943 Warsaw ghetto uprising against the Nazis, died Dec. 22 after a long illness. The Jewish fighters battled for nearly a month, fortifying themselves in bunkers and managing to kill 16 Nazis and wound nearly 100. Though guaranteed to fail, the Warsaw ghetto uprising symbolized a refusal to succumb to Nazi atrocities and inspired other resistance campaigns by Jews and non-Jews alike. Donald Moffat, 87, character actor who nailed Falstaff’s paradoxes at the New York Shakespeare Festival, a grizzled Larry Slade in Eugene O’Neill’s “The Iceman Cometh” on Broadway and a sinister president in the film “Clear and Present Danger,” died Dec. 20 in Sleepy Hollow, New York, from complications of a stroke. The British-born stage, screen and television actor amassed virtually all of his 220 credits in the U.S., with roles in some 80 stage plays, about 70 Hollywood and TV movies and at least 60 TV productions. Audrey Geisel, 97, the widow of children’s author Dr. Seuss and longtime overseer of his literary estate, died Dec. 19 at home in La Jolla, California. Dr. Seuss, whose real name was Theodor Geisel, died in 1991. Mrs. Geisel was a Chicago native and former nursing student at Indiana University. She and Theodor Geisel were both married to others when they began an affair in the 1960s. Theodor Geisel’s first wife, Helen, killed herself and Audrey Geisel sent away the two daughters she had with her first husband after she and the author married in 1968. 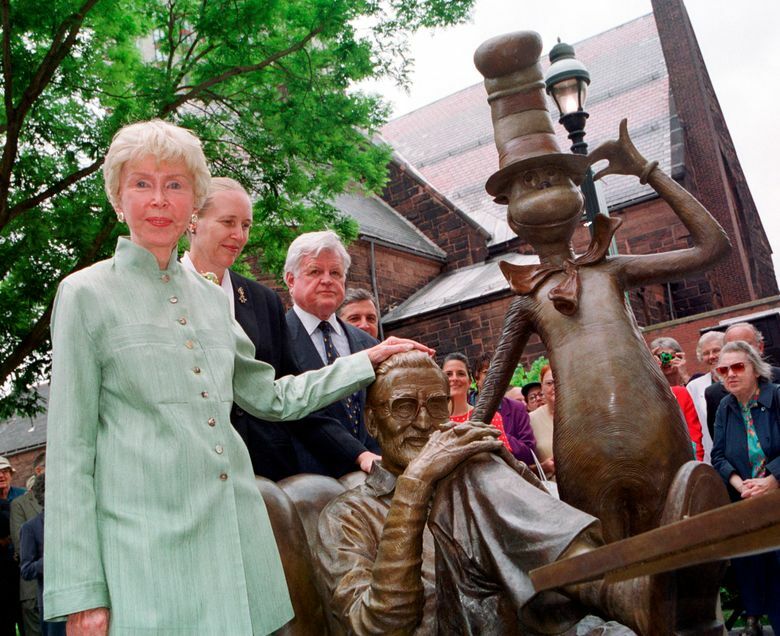 “They wouldn’t have been happy with Ted, and Ted wouldn’t have been happy with them,” Mrs. Geisel told The New York Times in 2000.